According to Mark Shuttleworth, Snappy Ubuntu Core "provides transactional updates with rigorous application isolation. This is the smallest, safest Ubuntu ever". The lightweight OS is now available with Intel's fanless and most affordable NUC ($140) in mind. 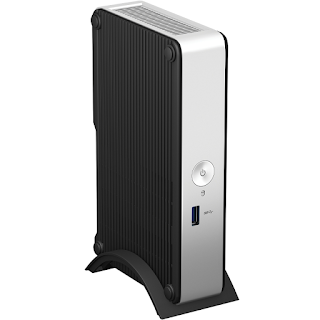 The Atom E3815 mini PC provides enough horsepower to handle basic tasks, and is still more flexible (and silent) than most compute sticks.